The GIS bestseller was originally published in 2001. This workbook, designed for beginners, introduces GIS principles using hands-on exercises using ArcGIS 10.1 for Desktop. These exercises teach how to use the software to query and analyze data and create maps. In addition to the main exercise, each chapter has suggestions for related activities and tips and shortcuts for using the software. 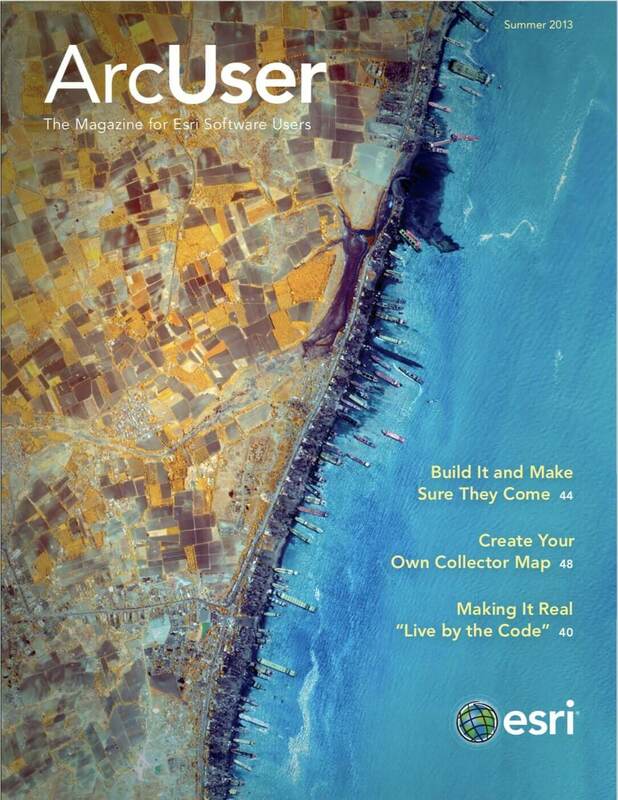 New topics in the third edition include exploring online resources and working with raster data. Getting to Know ArcGIS for Desktop can be used as a classroom text, independent study guide, or reference. It is indexed and has a glossary of GIS terms. 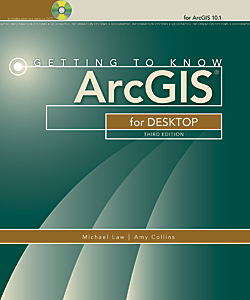 It includes a DVD containing the maps, data, and results for the exercises and access to a 180-day trial of ArcGIS 10.1 for Desktop.